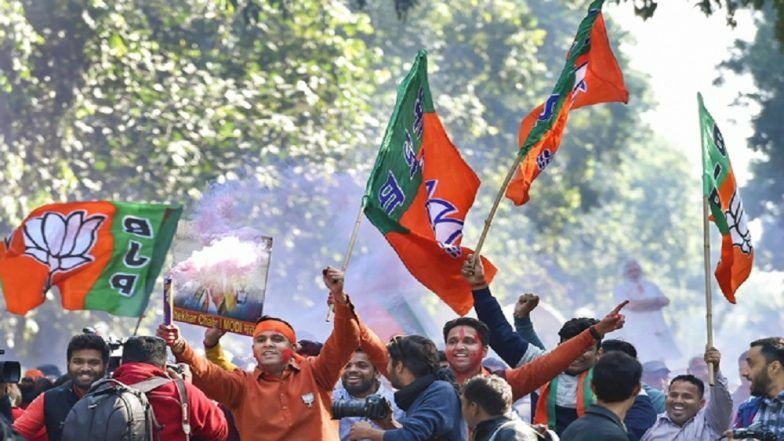 New Delhi, March 21: The Central Election Committee (CEC) of the Bharatiya Janata Party (BJP), on Thursday, released the second list of candidates for the upcoming assembly elections in Arunachal Pradesh, and the first list for the neighbouring poll-bound state of Sikkim. Both the Northeastern states are scheduled to go to polls in a single-phase on April 11, 2019. In Arunachal Pradesh, where, the BJP is currently in power, the list released today is their final list with six names. Earlier, the party had revealed their candidates from 54 other constituencies on Sunday. From Sikkim, where the BJP is challenging the Pawan Chamling-led Sikkim Democratic Front (SDF) government, the party has named 6 candidates out of the 32 seats. In the 2014 assembly elections, Arunachal was retained by the Congress with a decisive mandate of over 50 seats. The party, by 2016, lost power as its entire legislature group jumped ship to the BJP. Sikkim, which also went to polls last in 2014, saw a pro-incumbency wave in favour of Chamling. The SDF, which has been ruling the state since 1994, consolidated its position by winning 23 of the 32 assembly seats.